Cover for the Oregon Economic Resilience training toolkit, a draft deliverable incorporating a one-year project assessing statewide economic resilience. The project used the 2017 eclipse as a proxy event to determine the State’s readiness for an economic shock or stressor. 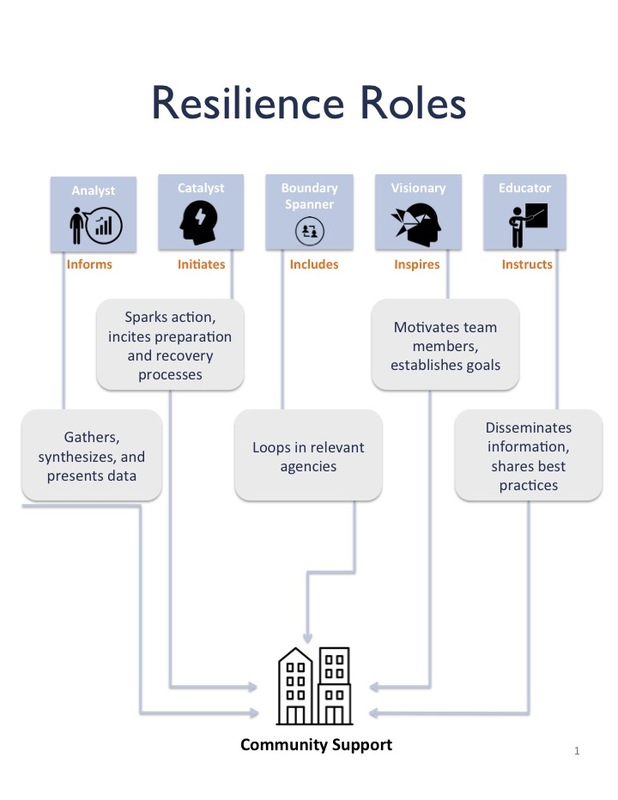 Sample content from the Oregon Economic Resilience training toolkit. Site context for environmental analysis of a new public transportation line in Eugene, Oregon. Study area summary for environmental analysis of a new public transportation line in Eugene, Oregon. 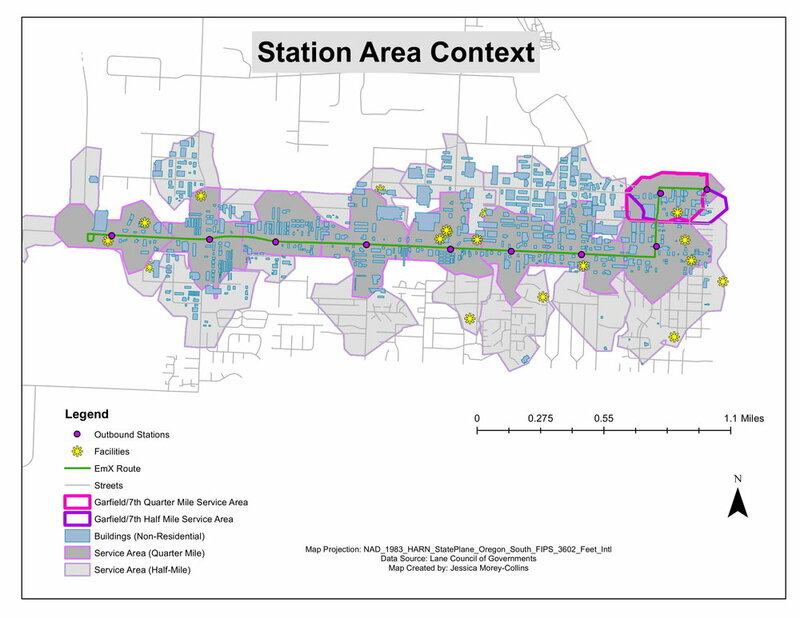 Zoning summary for environmental analysis of a new public transportation line in Eugene, Oregon. Income & poverty summary for environmental analysis of a new public transportation line in Eugene, Oregon. Destination summary for environmental analysis of a new public transportation line in Eugene, Oregon. Walkshed audit for environmental analysis of a new public transportation line in Eugene, Oregon.